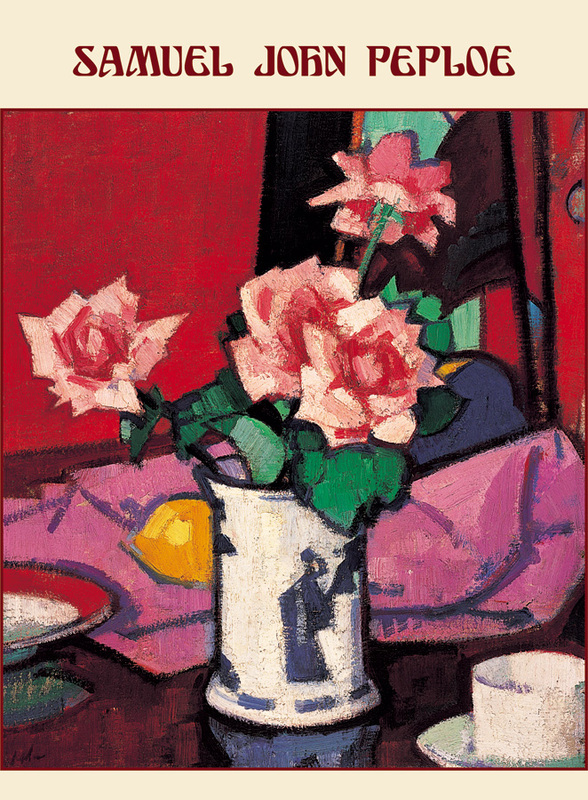 Published with the Scottish National Gallery of Modern Art, Edinburgh. 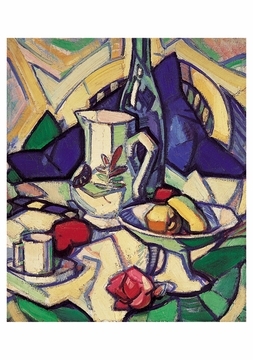 One of four Postimpressionist painters who came to be known as the Scottish Colourists, Samuel John Peploe (1871–1935) employed dark and muted colors in the early work he produced in his native Edinburgh. 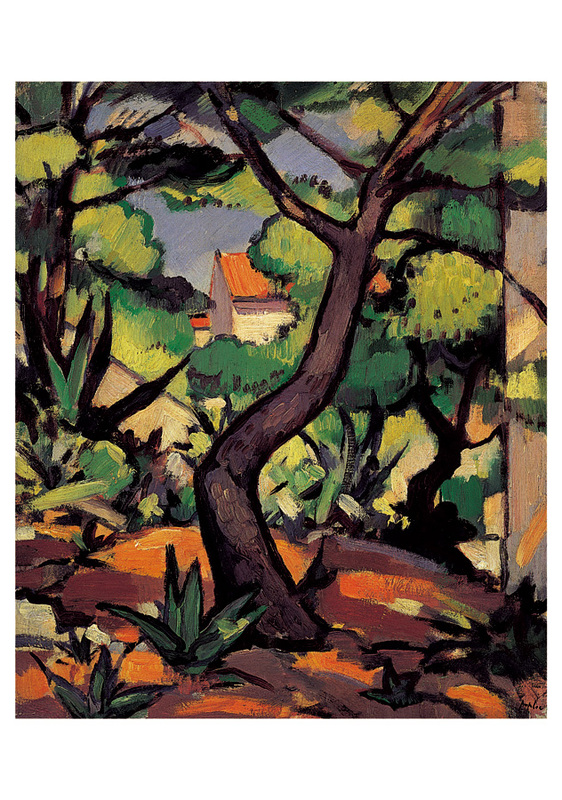 A move to Paris in 1910, however, opened his eyes to a rich, luminous, and quietly jubilant new palette; while studying with the stylistically conservative Adolphe-William Bouguereau, Peploe reveled in such diverse and iconoclastic influences as Manet, Van Gogh, Cezanne, and Matisse. 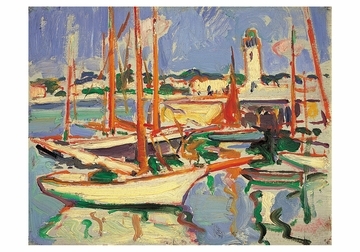 While in France, Peploe traveled to Cassis with fellow Scottish painter F. C. B. Cadell, and it was during this trip that he painted Landscape at Cassis, which echoes the work of C?zanne. 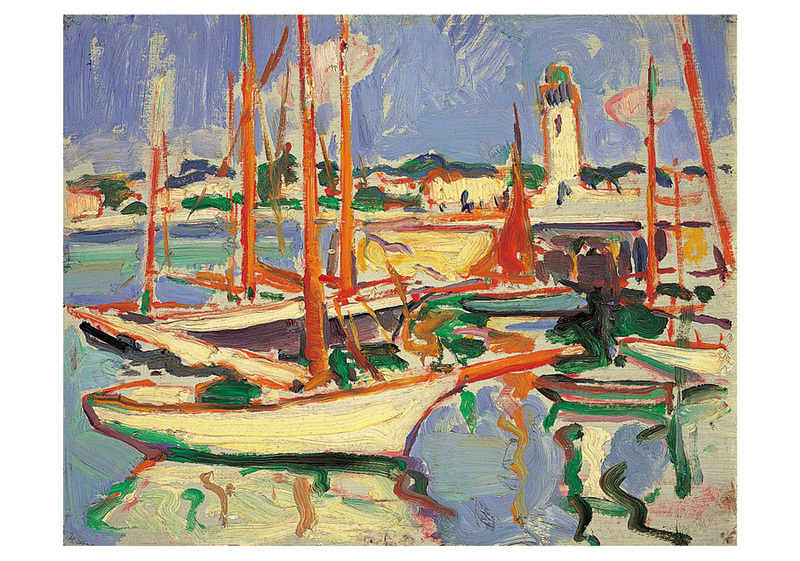 Its rich, bright colors suggest the baking heat and strong sunlight of the south of France, and the painting’s elements are meshed together like a tapestry using short, even brushstrokes. 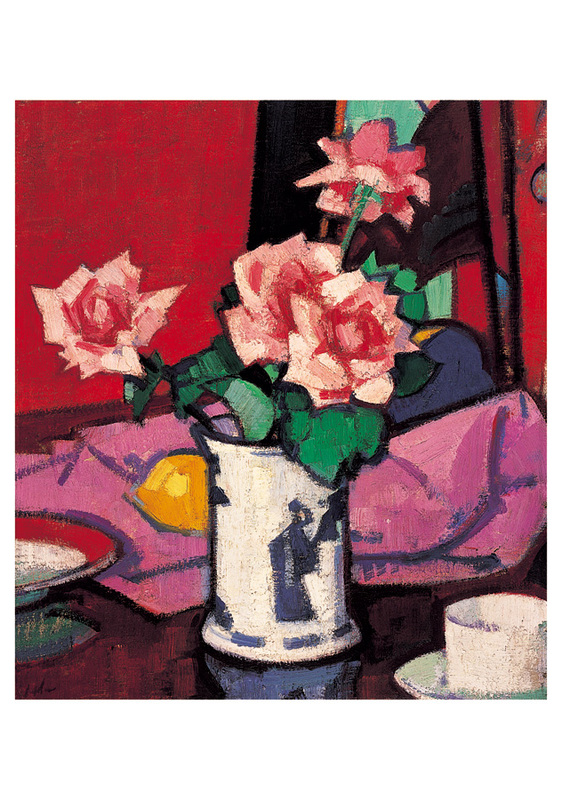 French painting proved to be a powerful influence for Peploe throughout his life. 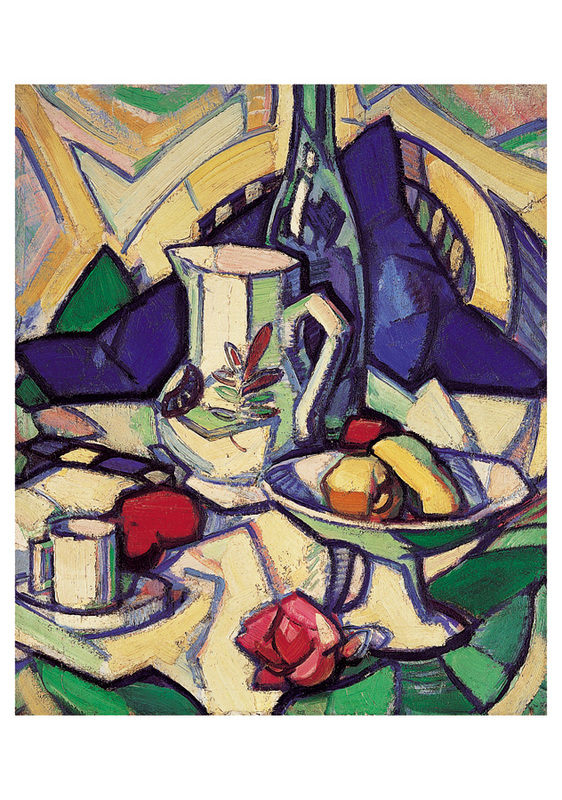 Although his work never became abstract, it was characterized by tight composition, strong color, and assured handling.